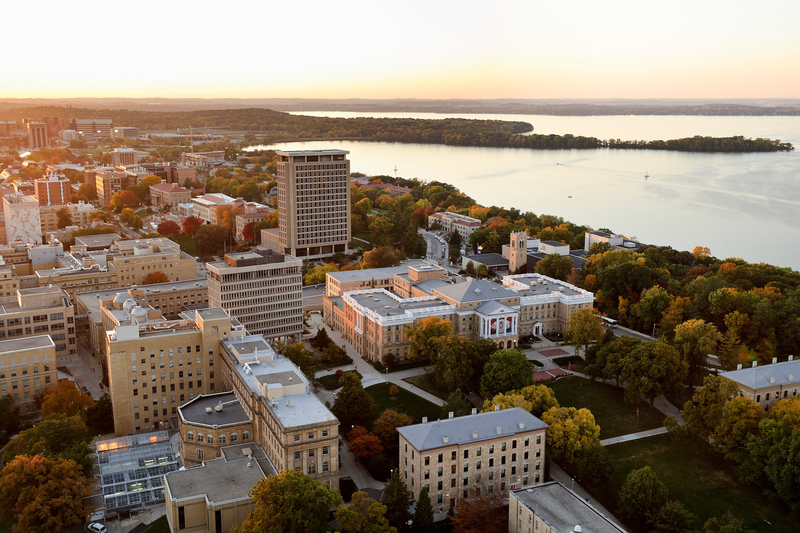 The University of Wisconsin–Madison has been named a best value college by Princeton Review. The school is one of 200 included in the 2019 edition of “The Best Value Colleges: 200 Schools with Exceptional ROI for Your Tuition Investment.” Only 7 percent of the nation’s four-year colleges made it into this book. Schools that made the list offer stellar academics at an affordable cost with strong career prospects for graduates, The Princeton Review says. The 200 schools were chosen based on a comprehensive analysis of data from a survey of administrators at more than 650 colleges in 2017-18. Survey topics broadly covered academics, cost, financial aid, career services, graduation rates, student debt, and alumni support. The education services company also factored in data from its surveys of students attending the colleges and PayScale.com surveys of alumni of the schools about their starting and mid-career salaries and job satisfaction. The Best Value Colleges has seven categories of ranking lists. They include a list of the Top 50 Best Value Colleges and six lists each naming the top 25 schools in special categories. UW–Madison was ranked 21st Best Value College – Without Aid (students who are not receiving financial aid) and 19th for Best Alumni Network. The Best Value Colleges has been a Princeton Review book since 2004. From 2015 to 2018 it was titled Colleges That Pay You Back. A list of rankings can be found here: https://www.princetonreview.com/college-rankings/best-value-colleges.